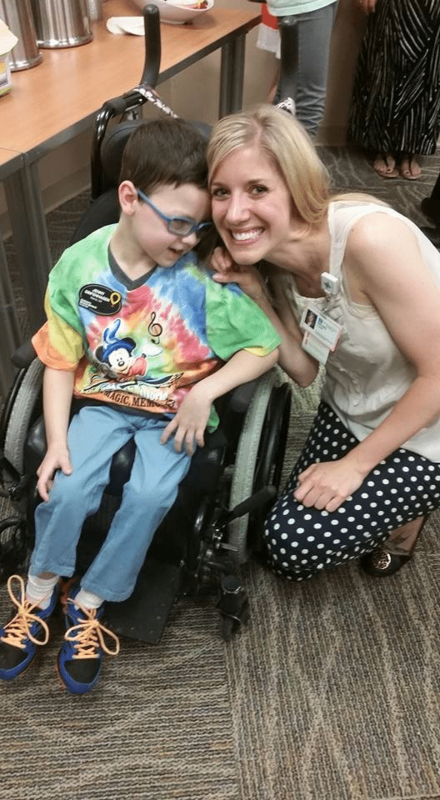 Enjoy this story about our sweet Logan and his upcoming birthday! KXXV News Channel 25 did a story on our sweet Logan. We are so honored to be a part of this special little boy’s life. Happy early birthday buddy.